422 E 89 St is a apartment located at 422 E 89th St, New York, NY 10128, in the area is commonly known as Yorkville. Built in 1920, this mid-rise elevator building is 9 stories tall and contains 24 apartments. 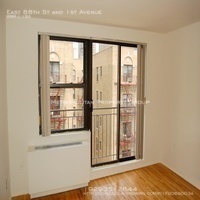 It is owned by 422 East 89 Th Street and managed by Cassandra Cade, of SHALIMAR MGMT CORP.
Write a Review Have you lived at 422 E 89 St? Tell our community about your experience. 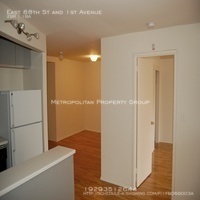 No reviews of 422 E 89 St yet. Be the first to write one!